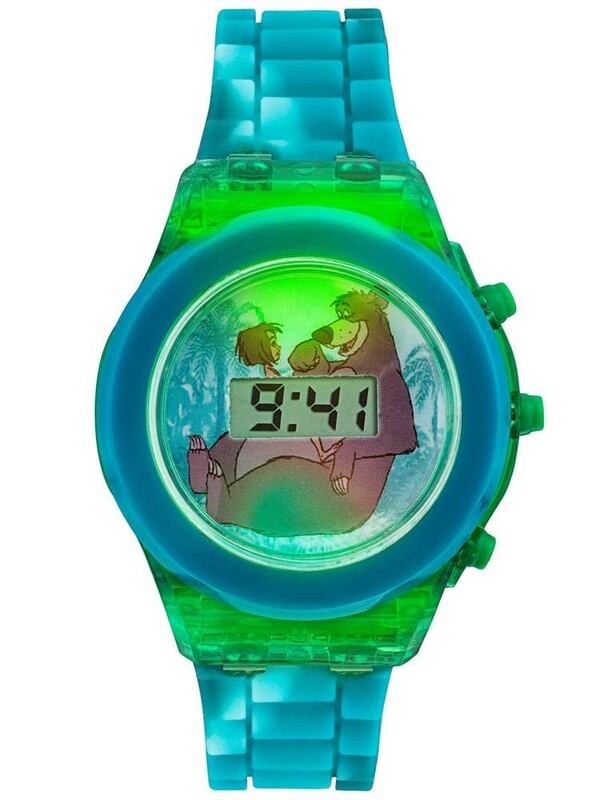 This brilliant Disney Jungle Book watch has Baloo the bear and Mowgli as the background from a recognisable scene in the film. 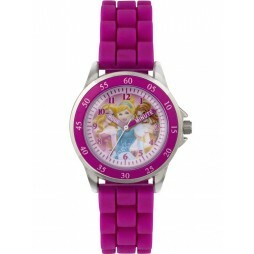 Featuring a blue strap and green casing, the colours are very fitting with the picture in the background. 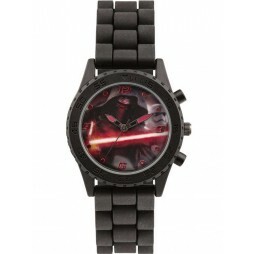 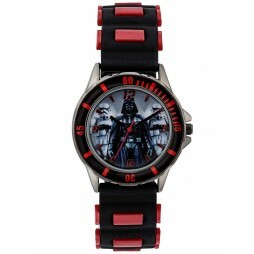 This watch also lights up green at the push of a button, and has an LCD screen to display the time.